I didn't buy this book to hear rah-rah stories. The title is completely misleading. is this a bad book? No. 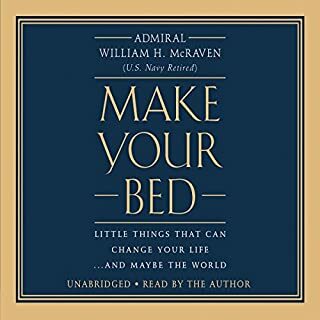 Just another "never give up" motivation book. I'm very disappointed in the content. I'm glad I listened at 1.6 speed. I intended to slow it down once it got to the actual "tips", which never came. Feel free to listen if you feel down and need a pep talk. C'mon. It's Neil Tyson - done. Dr. Tyson is an awesome storyteller. I already knew all this stuff as I have a large science background, but it's always fun hearing it from a physicist. Especially Neil. I enjoyed every minute of this book. If you loved Carol Dweck, you'll love this! Stop being a victim of your genes. This book is filled with gem after gem. This book is about increasing your *skill* of courage. Being narrated by my favorite narrator, Mike Chamberlain, made me bump it ahead of all my other books. I don't regret it one bit. 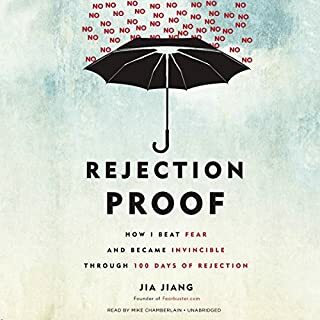 If you're a fearful little wussy person, this book will be way too scary for you. Buy something fictional and safe instead. 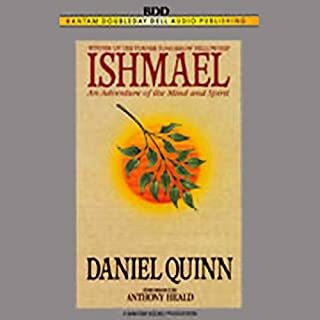 Ishmael is an utterly unique and captivating spiritual adventure which redefines what it is to be human. We are introduced to Ishmael, a creature of immense wisdom. He has a story to tell, one that no human being has ever heard before. It is the story of man's place in the grand scheme, and it begins at the birth of time. This history of the world has never appeared in any schoolbook. "Does the earth belong to man?" Ishmael asks. "Or does man belong to the earth?" One of my favorites! I especially love the narration! It's a good story, just not sure how realistic. Good concept, though. Did you know that most self-help programs that follow the standard success blueprint have a 97% failure rate? The truth is that the typical personal improvement mantra of tapping into your willpower and activating the power of positive thinking is actually a recipe for failure. 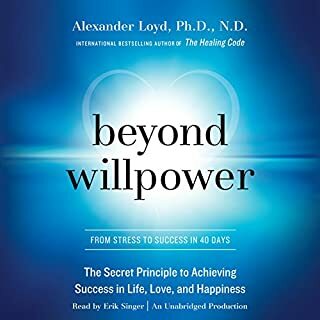 In Beyond Willpower, bestselling author and psychological counselor Alexander Loyd, PhD, ND, reveals a unique, highly effective program to help you finally achieve the life you want and the success you deserve. Trick Question: What Do You Want Most? 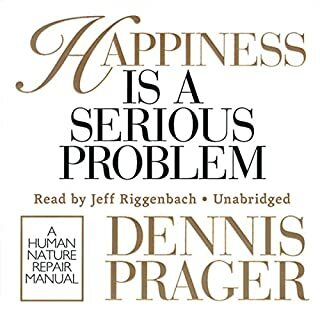 One of, if not the best book I've listened to. I was blown away at how the philosophies just make sense. A friend who's almost in his 60's recommended this book to me; I'm in my mid 30's. We come from MUCH different backgrounds, generations, education and income levels. That tells me that these ideas are universal. I really enjoyed that the author is religious but not pushy. I grew up in a religious home but am now atheist. I was never bothered or annoyed by the (minimal) Jewish references. 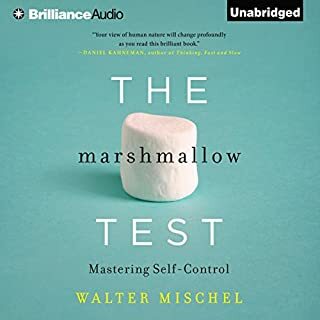 I will be recommending this book to everyone I know, including my Mormon friends and therapist. I wasn't a huge fan of the reader, but the subject matter helped me get over it. I was hooked from the beginning and finished the book quickly. This is definitely something I will listen to more than once.